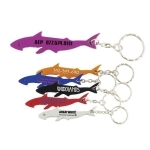 Thousands Of Fun Shaped Novelty Promotional Pens! Shaped Pens, Novelty Pens, Promotional Pens, Fun Pens, Bobblehead, Light Up, Stress Relievers and Stress Balls, Unique, Medical and Bone Pens, Keychains, Key Tags, Magnets and more. 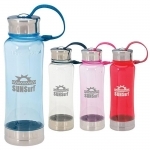 All can be Custom Imprinted and Personalized. 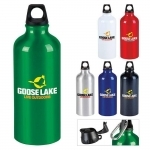 We specialize in Advertising, Marketing, Promotional Products, Items and Ideas. 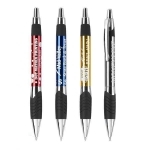 Promotional Novelty Pens make Promotions Exciting and Fun! 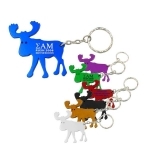 Personalized Novelty Products and Items are a great way to Promote your Business, Organization, Message or Event! Pens make great giveaways! 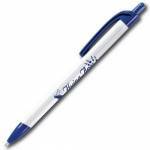 Current Special: Selected Pens Include FREE Set-Up! That's a Tremendous Savings for You!